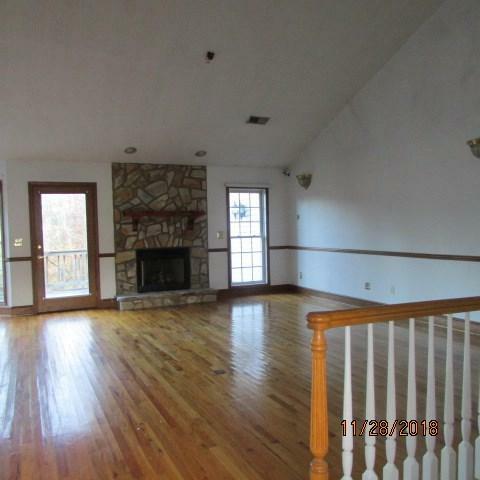 Large home with open floor plan and hardwood floors, vaulted ceiling in family room. Formal dining plus large breakfast room and kitchen. There are 4 bedrooms on this with large deck on rear of home. 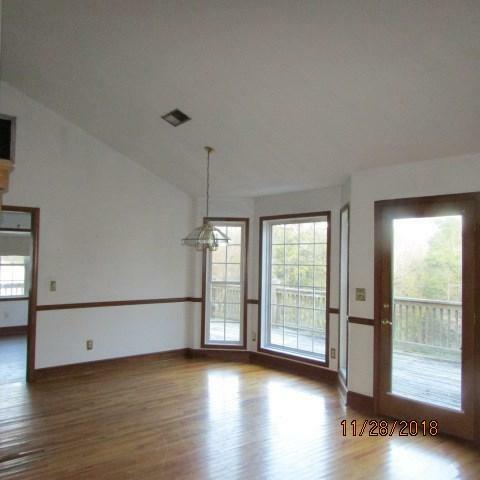 There is a full unfinished basement with lots of possibilities and there is a bathroom in basement. Walk out to the large patio overlooking the 4+ acres. Double garage PLUS there is a detached 3 bay garage/barn that you will have lots of room for any hobbies you may have. This home needs some TLC but has great potential. 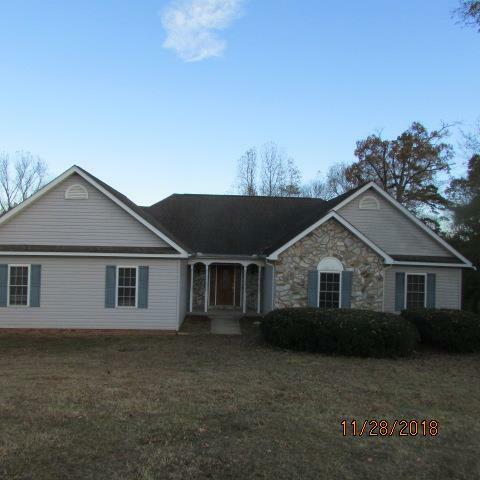 Conveniently located between Laurens and Simpsonville this could be your dream home with acreage. 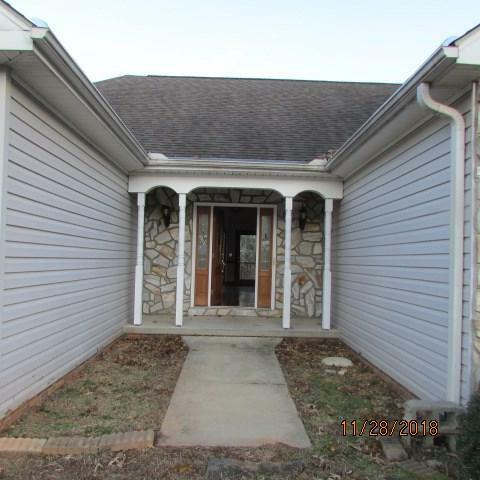 Seller has never lived in this home and has no records or inspections.